Jaclyn is an equally talented colorist and updo specialist with over 7 years in the industry. 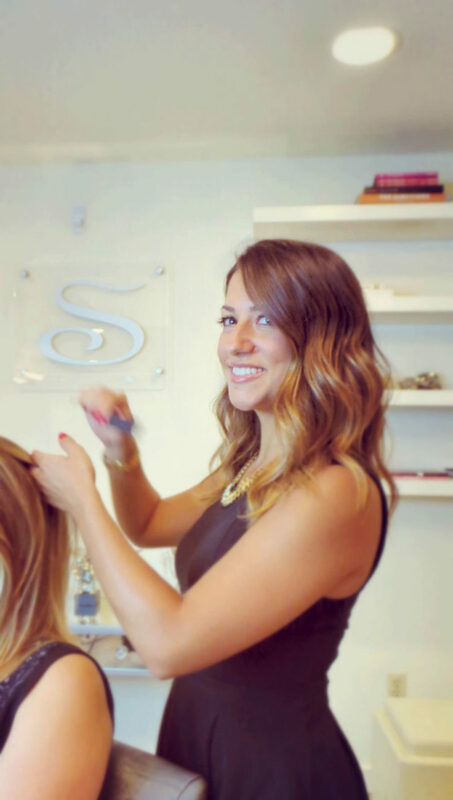 As a colorist, Jaclyn excels in seamlessly blending highlights by using foils or the hand painted balayage technique. Her updos are always artistic and elegant. She loves making brides feel special on their big day.